The incident was initially reported as a patient in full cardiac arrest around 4:25 p.m. 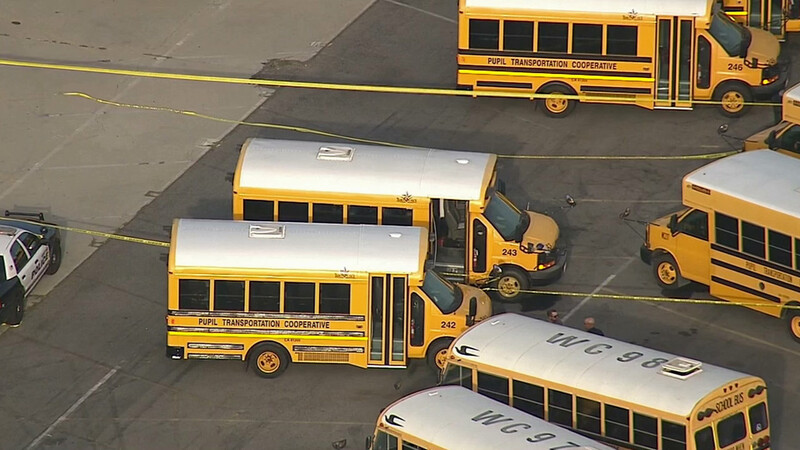 The man's body was found in a bus parked in a Whittier Union High School District parking lot, located in the 9400 block of Greenleaf Avenue. The victim's identity will not be released until next of kin is contacted. Authorities are investigating the scene. No further information was immediately available.